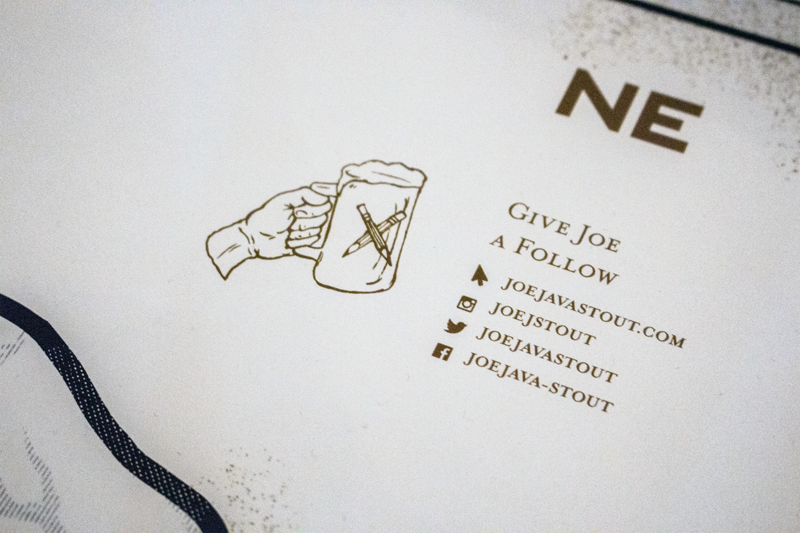 For this logo I wanted to create something as personal as Joe, so I decided to hand-letter his name, as if he had done it himself. 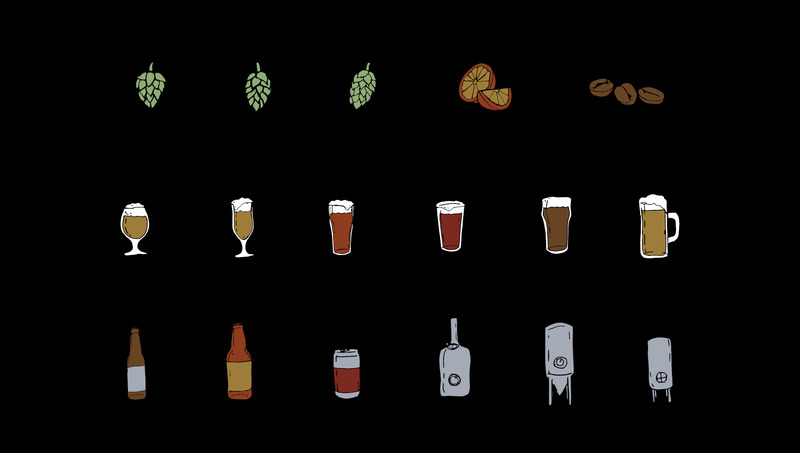 I also created an illustration that captures a moment in every tap room that Joe longs for and enjoys, the cheers. 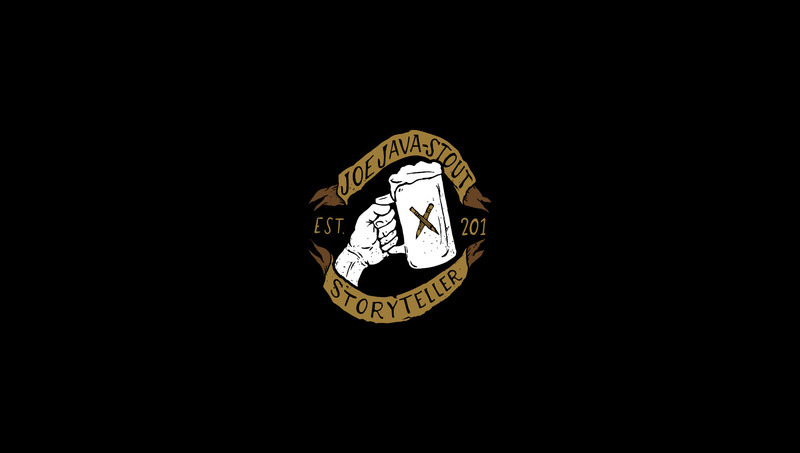 Together these elements convey a personal uniqueness that Joe needs to accomplish since he medium is blogging. 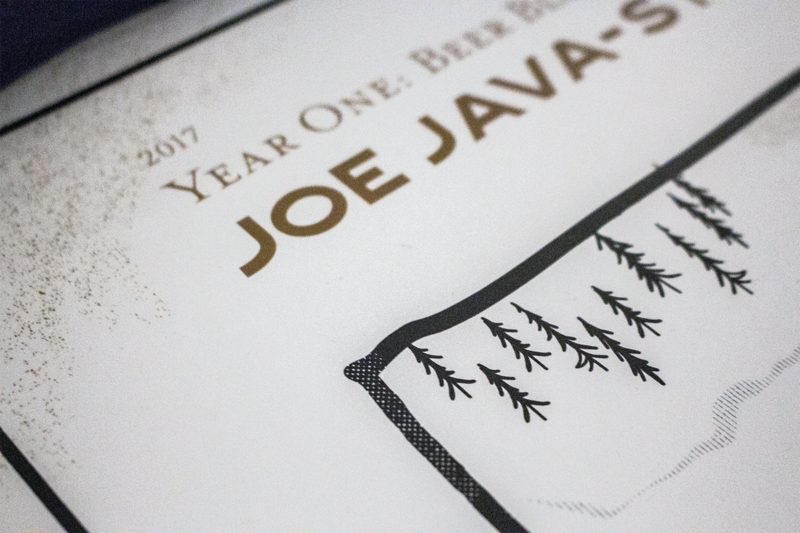 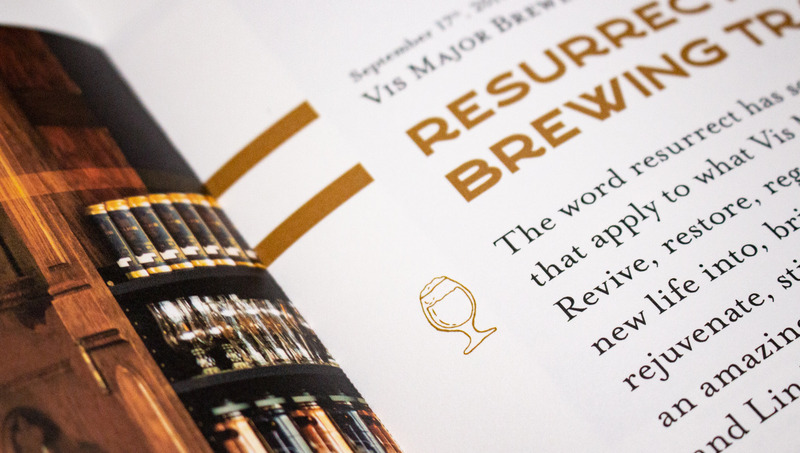 The color choices are based off of Joe’s favorite brews and help to give a worn and established look to the logo, as Joe is experienced in his craft. 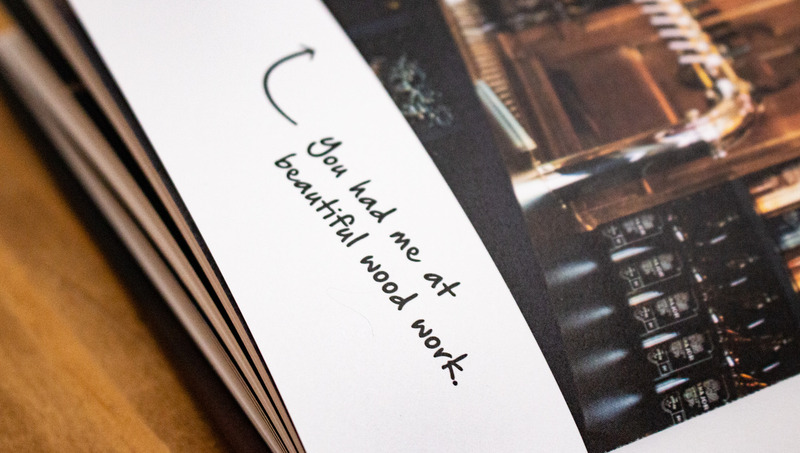 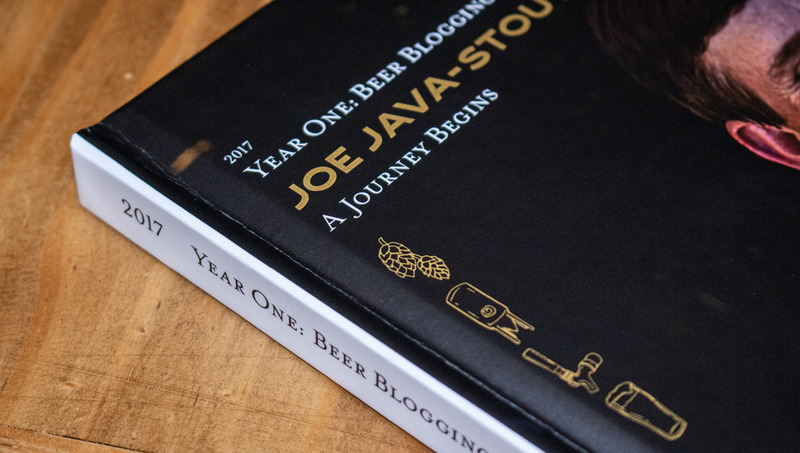 This book I created for Joe is a collection of his blogs in a print format. 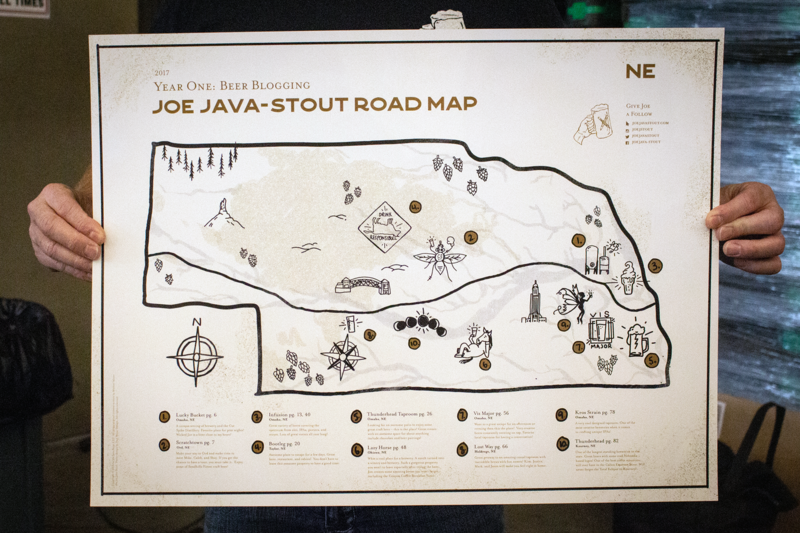 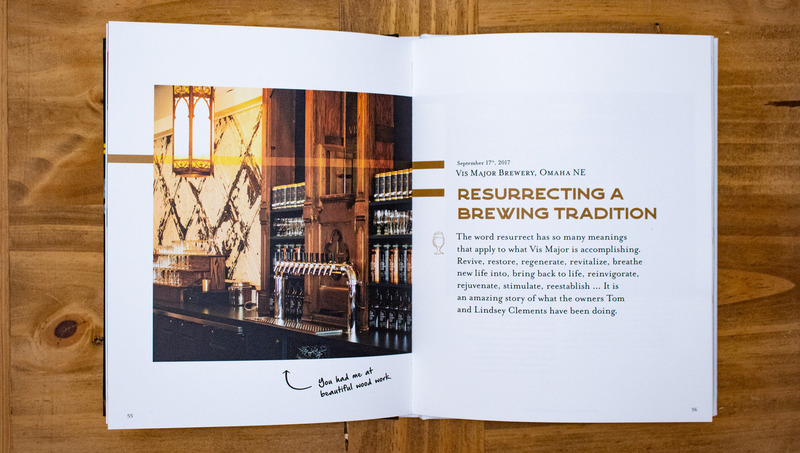 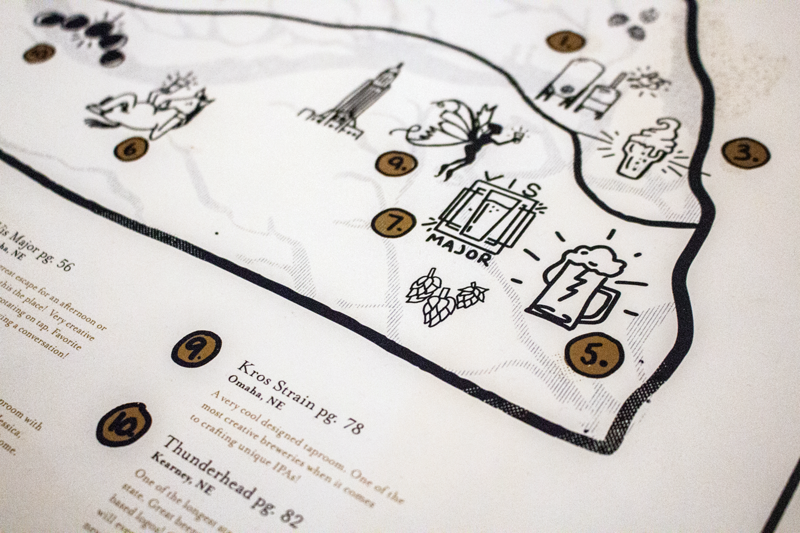 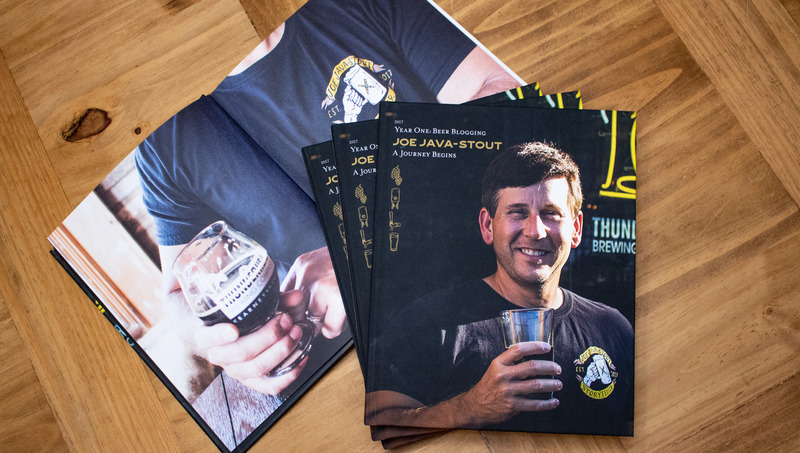 In creating a physical copy of his journey, Joe is able to spread his stories to the taprooms in which they take place. 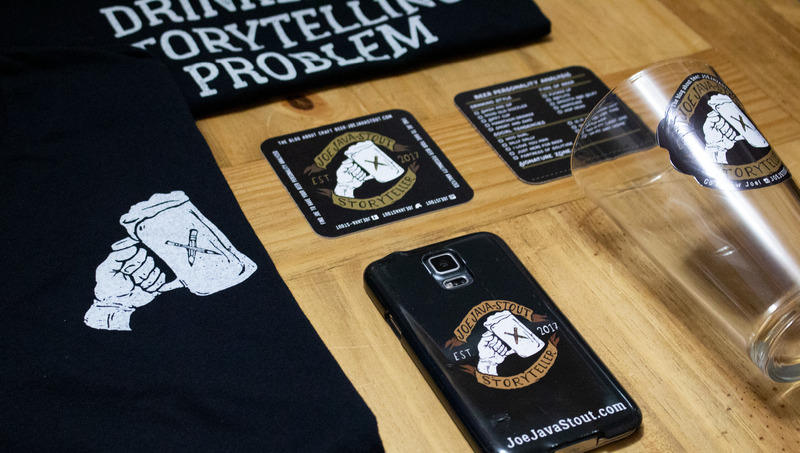 The poster below was created for Joe’s book campaign. 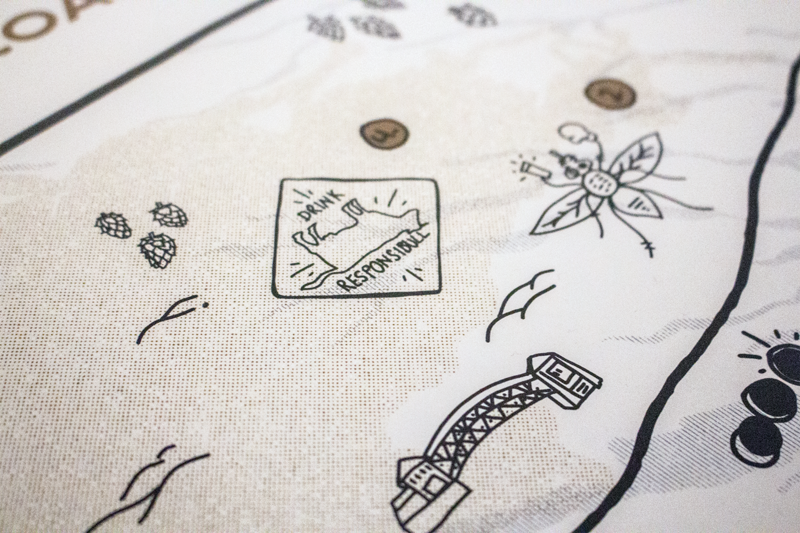 The poster was a slip cover for his book as well as documentation of his travels and blogs contained within the book.